What happens if you jump into a black hole. Fraser Cain puts it this way, "that's like imagining the magical place you go when you jump into a trash compactor." What Is It Like to Travel Inside a Black Hole? 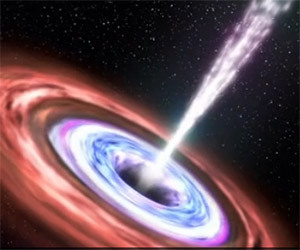 What would you experience if you traveled into a black hole? VSauce explains exactly what you would see and feel on your way to your doom. 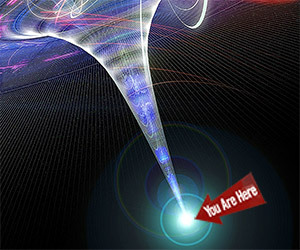 What If You Fell Into a Naked Singularity? 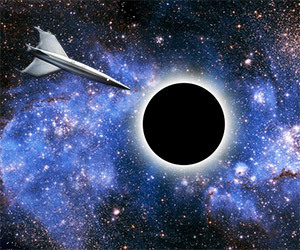 Professor Pankaj Joshi looks at what it would be like to travel into a naked singularity and how that trip would differ from a similar descent into a black hole.